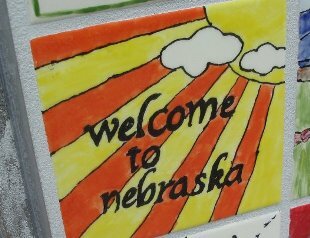 Nebraskans for the Arts wants your voice to be heard, and there are so many ways to get involved. Your membership/donation allows us to keep moving forward, and automatically adds you to our distribution list in the case of an advocacy challenge. We invite you to get connected and engaged; join our e-mail list and like our Facebook and Twetter pages. 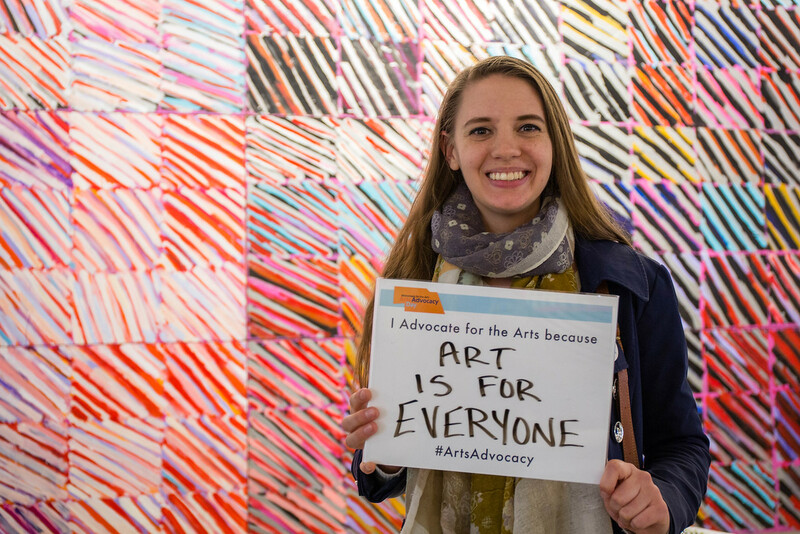 If you’re the type that likes to see the fruits of your labor, check out our volunteer opportunities where you can directly affect our arts-driven mission and vision.